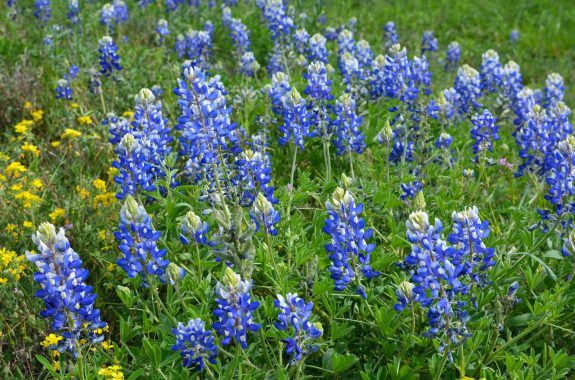 A look at wildflower sightings across the nation. And seven years after the BP spill in the Gulf of Mexico, how well has the Gulf recovered? The wildflower explosion in the Southern California desert provides plentiful food for wild bees. In this springtime special, we take a pollinator's view of spring, and talk about which wildflowers to spot this season. 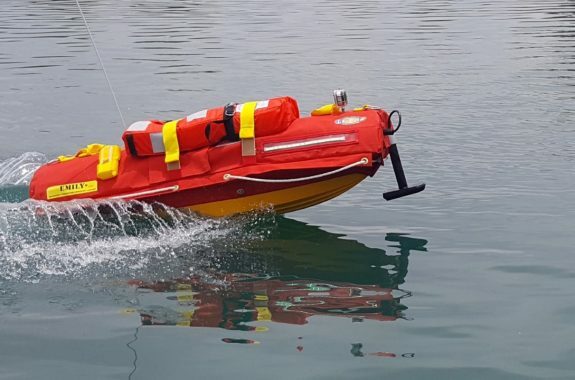 Robotics researchers are working to make a robotic life raft more autonomous—and friendlier—in order to aid lifeguards. 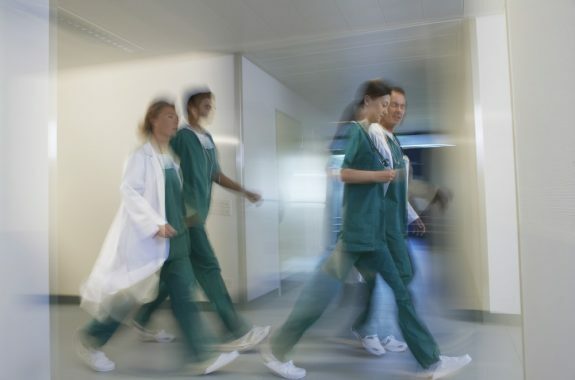 A new rule could allow medical residents in training to work for up to 24 hours at a stretch. 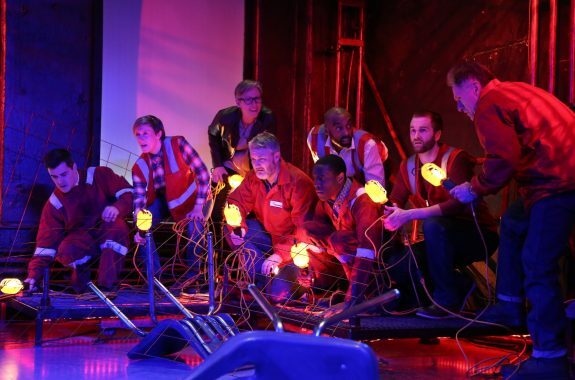 A play explores the loss of human and animal life after the Deepwater Horizon exploded in 2010. Plus, what do we know about the Gulf of Mexico’s recovery since then? Can Geometry Root Out Gerrymandering? 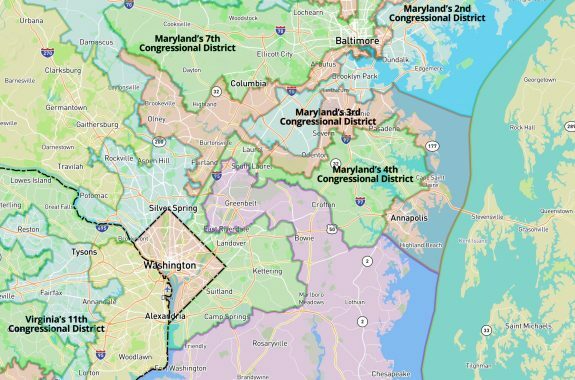 Can the shape of a congressional district tell us everything we need to know about its fairness? 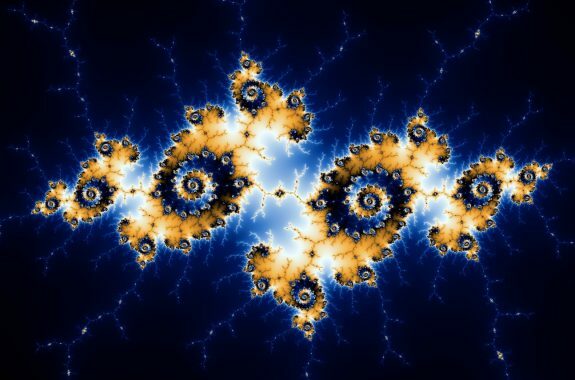 Infinity is not classified as a normal number, and some infinities are bigger than others. Mathematician Eugenia Cheng explores these and other conundrums of this complex concept.